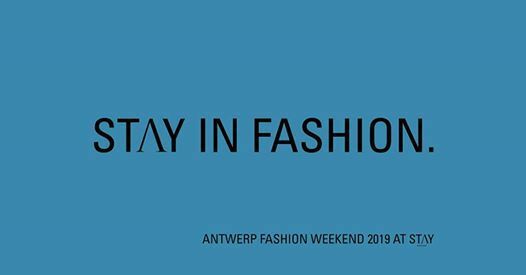 AFW 2019 - stay in fashion. 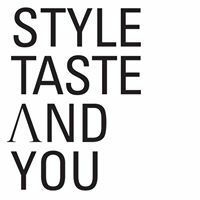 ANTWERP FASHION WEEKEND IS COMING! 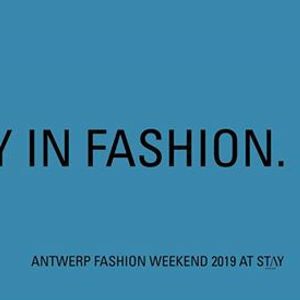 On Saturday & Sunday 6-04 and 07-04 it's Antwerp Fashion Weekend! Our store will be open all weekend, and we will treat all our awesome customers! Tell all your fashionable friends!